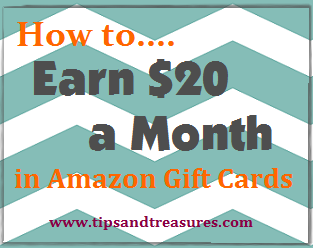 Tips & Treasures: New Huggies Rewards Codes - Worth 11 points! New Huggies Rewards Codes - Worth 11 points! 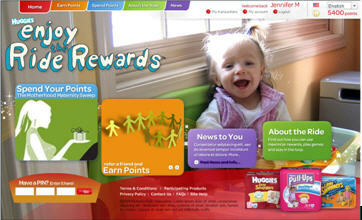 Yay, I happened upon a few new codes for the Huggies Enjoy The Ride Rewards program. They are worth a total of 11 points. You can also score 2 additional points by watching their latest video, if you haven't done so already. 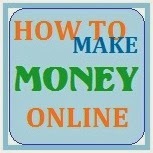 Find that on their site under the Earn Points tab. Those points will automatically credit to your account once you watch the short video. Thanks so much to Freebies 4 Mom for sharing these codes. *By the way, if you don't have kiddos in diapers or pullups, you can still benefit from this program. You can redeem your points for music downloads and gift cards, as well as for instant-win and sweepstakes entries!